For your moving or business needs, whether large or small, it’s important to have the right sized rental van to carry everything or everyone. 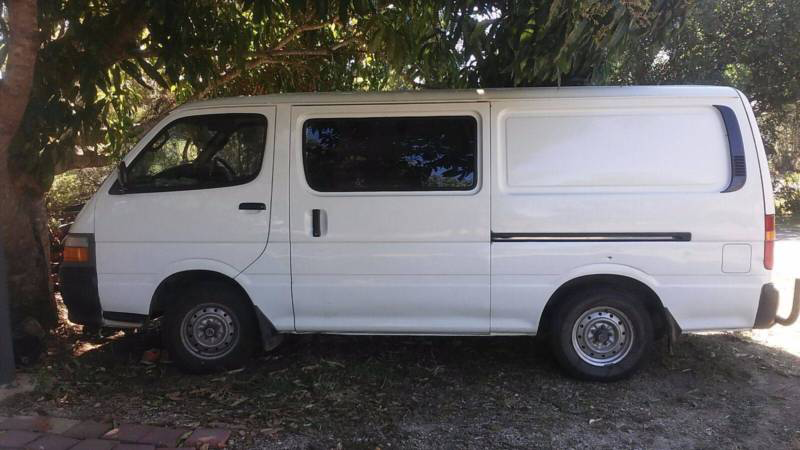 So when you need to rent a van in Melbourne you can rely on All Car Rentals to deliver you affordable the right van for the job, and high quality service and advice. For over 20 years people have counted on us to provide clean, comfortable and cheap van hire for a range of purposes. Our low rates and dedication to providing the highest standard customer services have made our business so successful all this time. Rent one cheap in Melbourne today! If you have an important function coming up, or even if you’re simply planning a day trip for a number of people, you can ensure everyone makes it there with our affordable people mover hire services. Whether you’re taking a wine tour in the hills, or taking a group of people sightseeing, you can be sure that our quality range of comfortable van rentals will make your day smooth and easy. 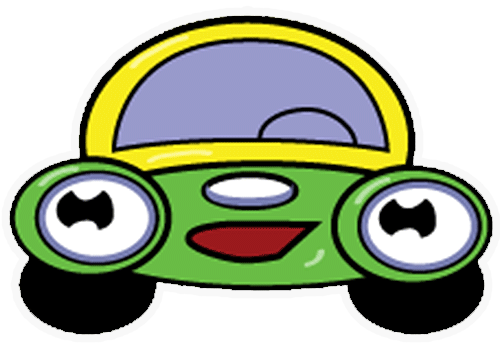 For people mover hires that can’t be beaten, turn to All Car Rentals. 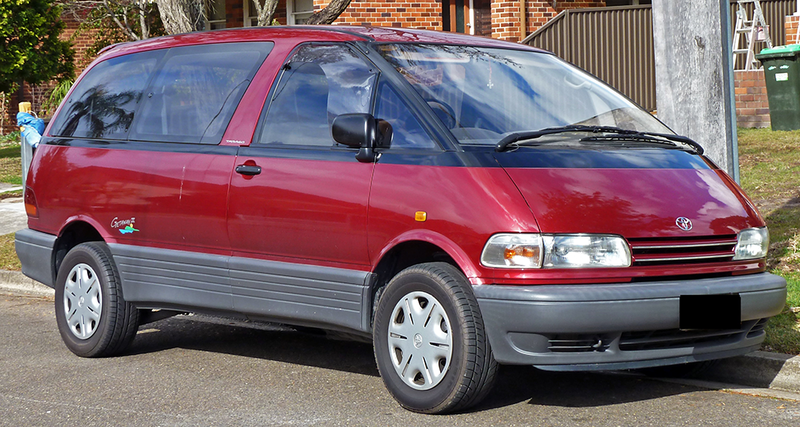 When it comes to cheap van hire in Melbourne, All Car Rentals is the first choice for many happy clients. Contact us on (03) 9310 1299 for quality van rental at affordable rates.